Sally will be my Special Guest this Thursday! Karen will be my guest for Cozy Wednesday on May 15. 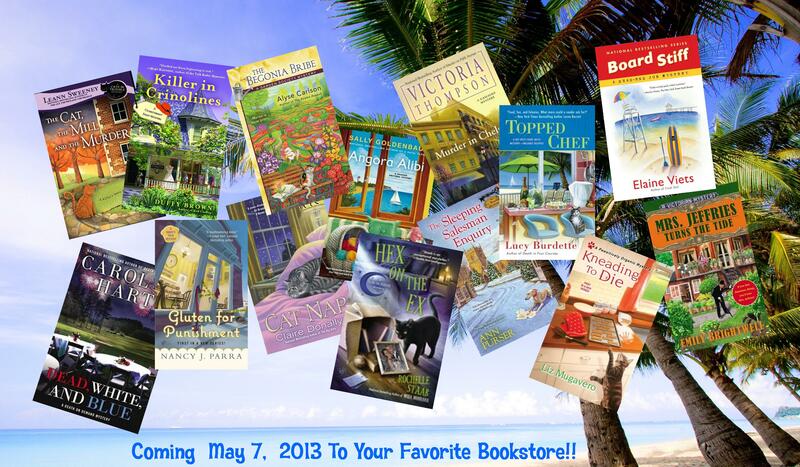 Leann Sweeney will be my guest for Cozy Wednesday May 22. Nancy will be here for Cozy Wednesday on May 29. I loved Killer in Crinolines – I’ll look out for some of the others – great list. Looking forward to several of these!